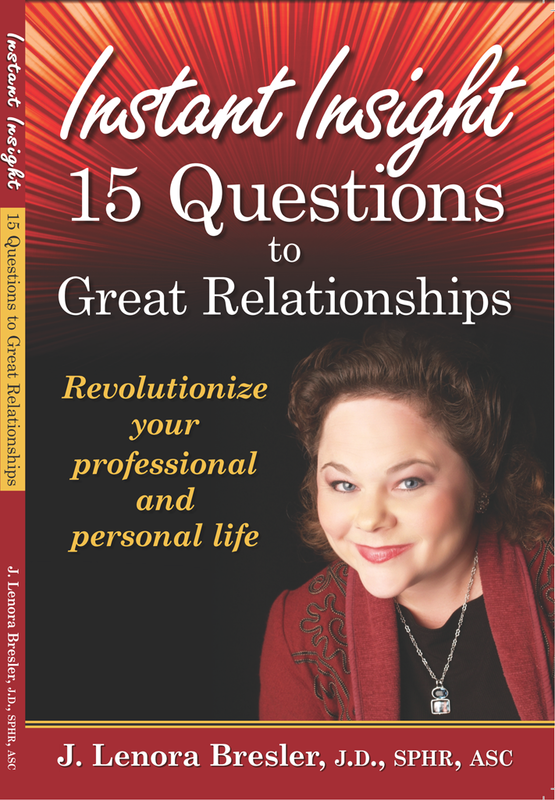 Discover the 15 simple, non-threatening questions that will give you the instant insight you need to motivate, persuade, coach, develop, and work with anyone. Jumpstart any relationship - professional or personal! Revolutionize your life, microwave the development of an employee, mold work teams, and improve strained relationships.